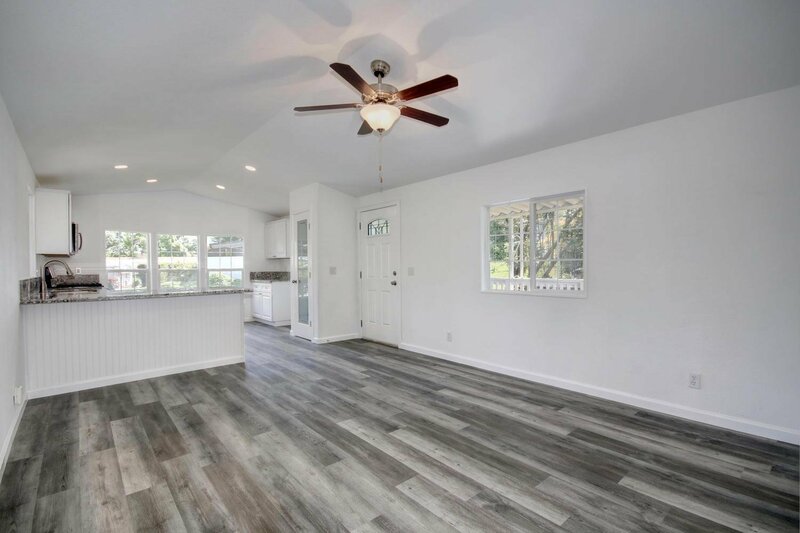 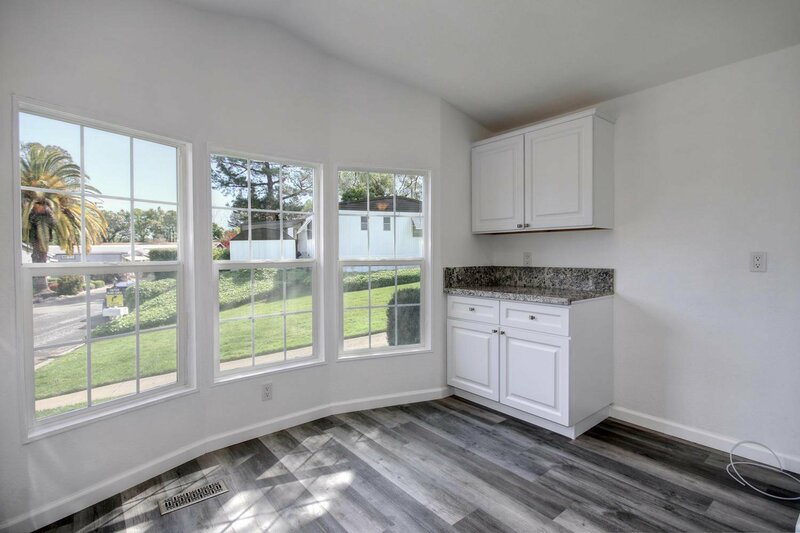 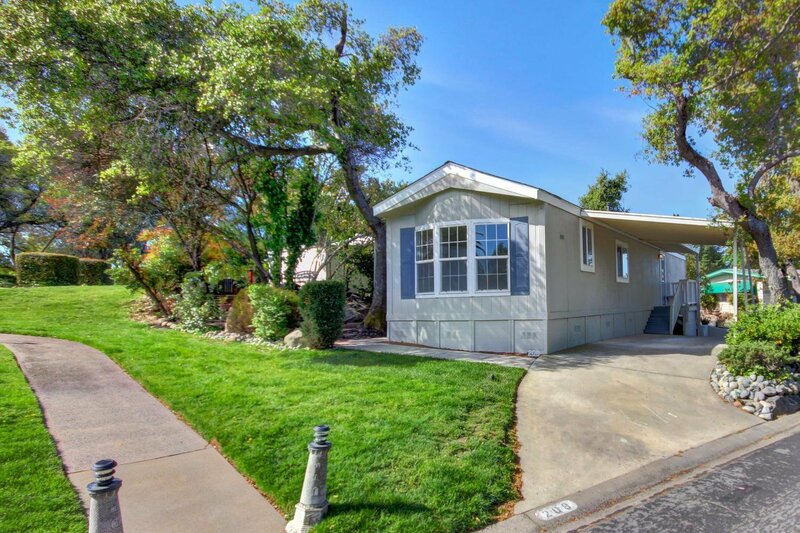 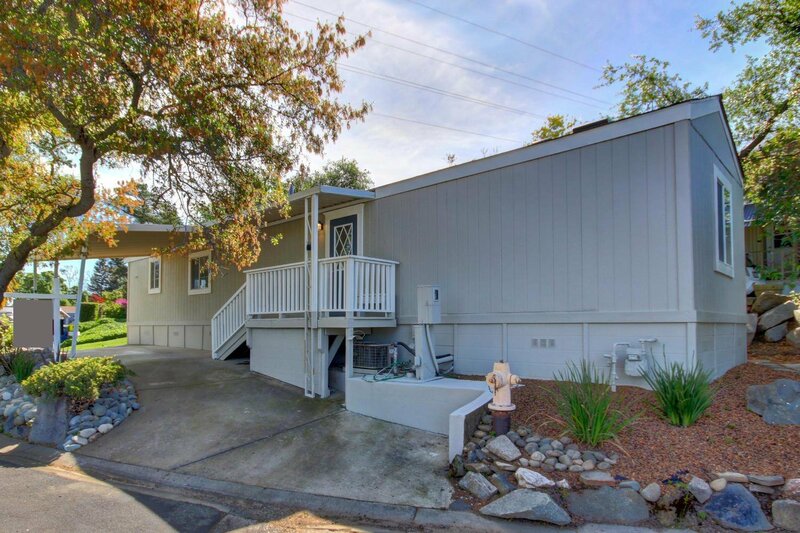 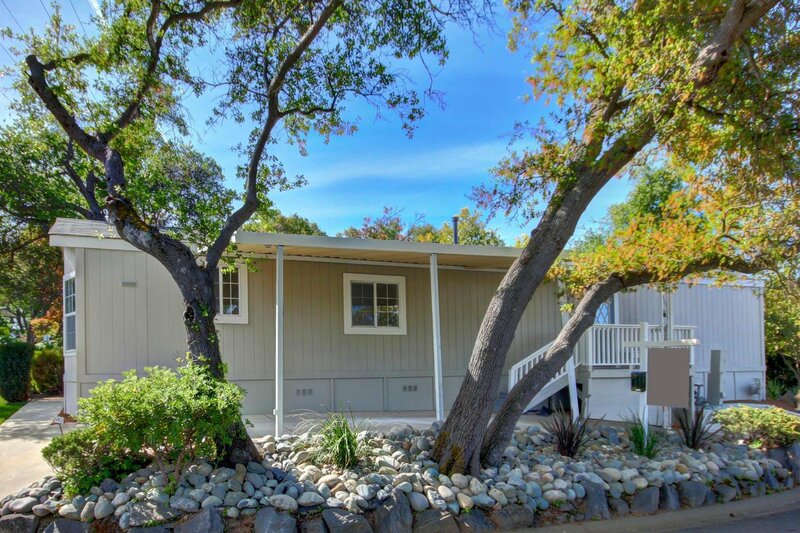 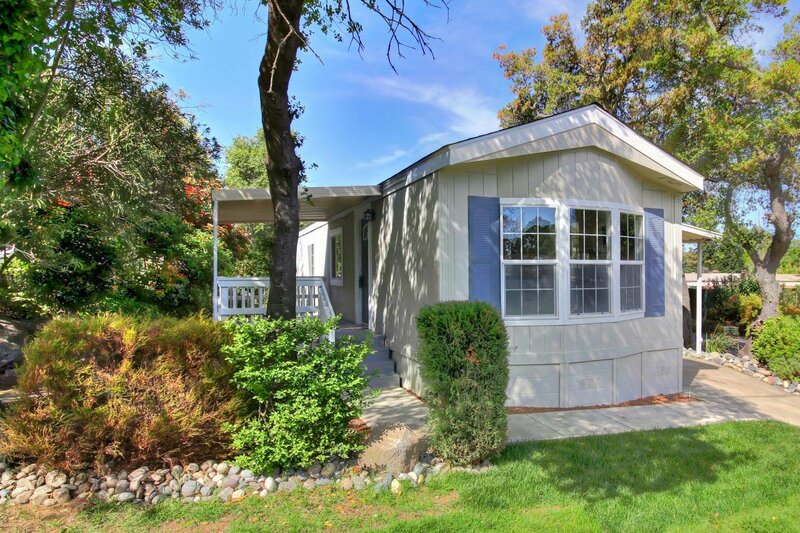 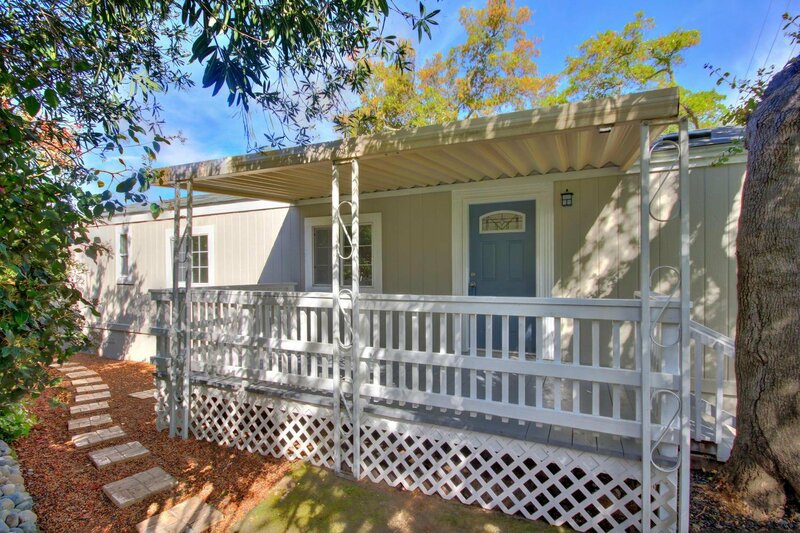 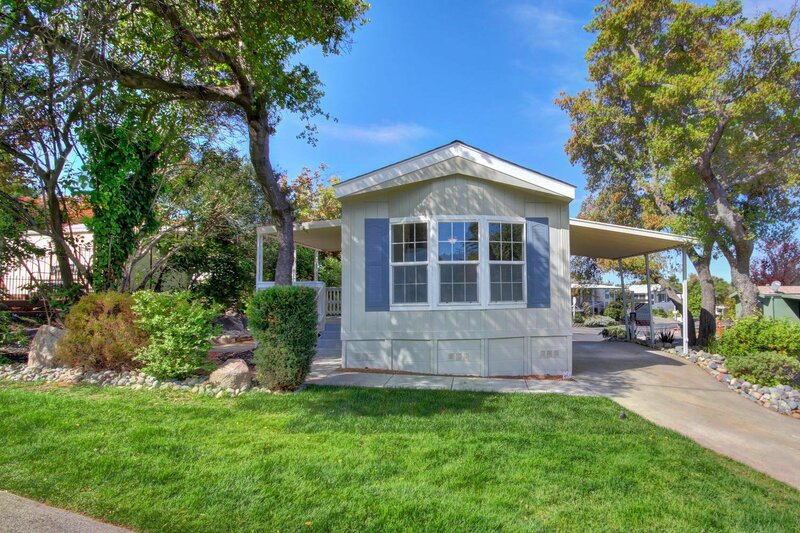 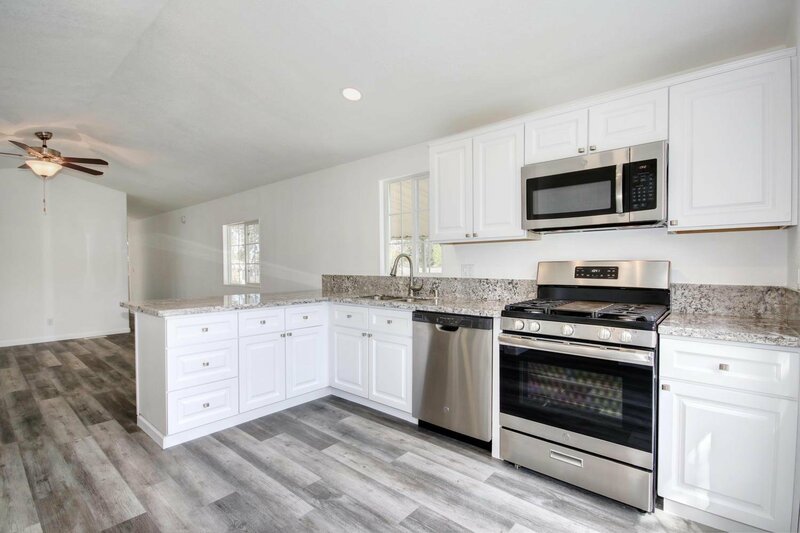 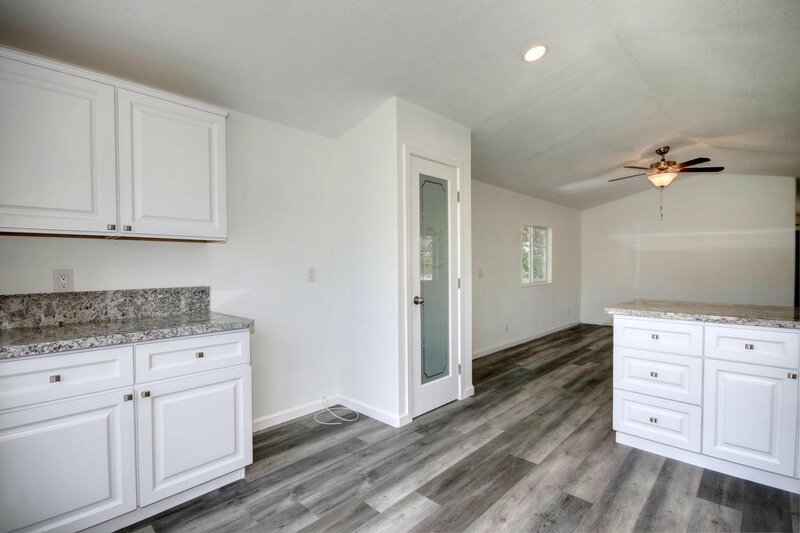 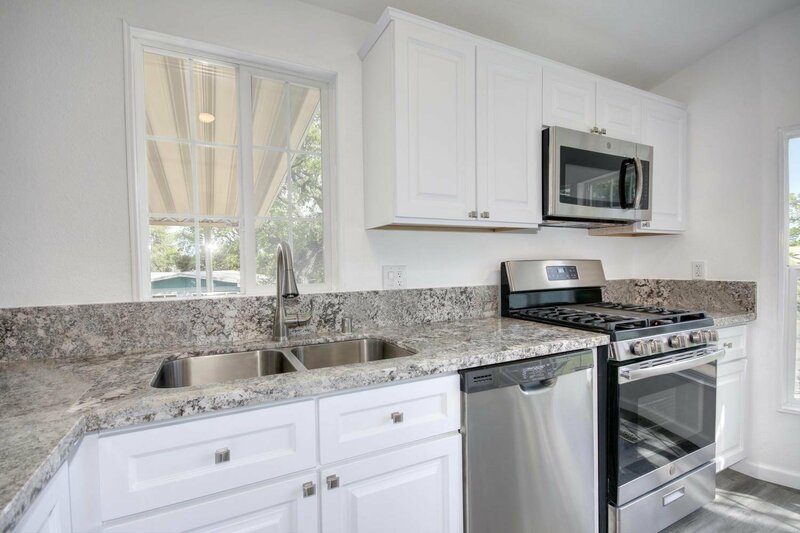 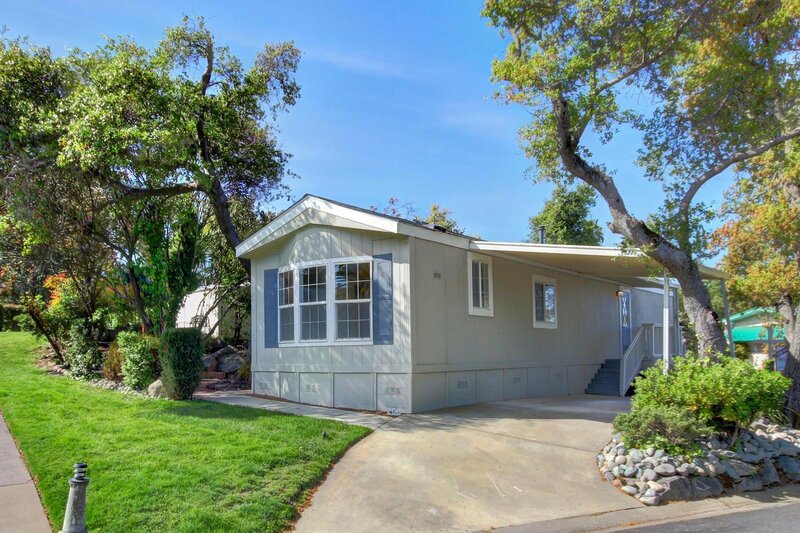 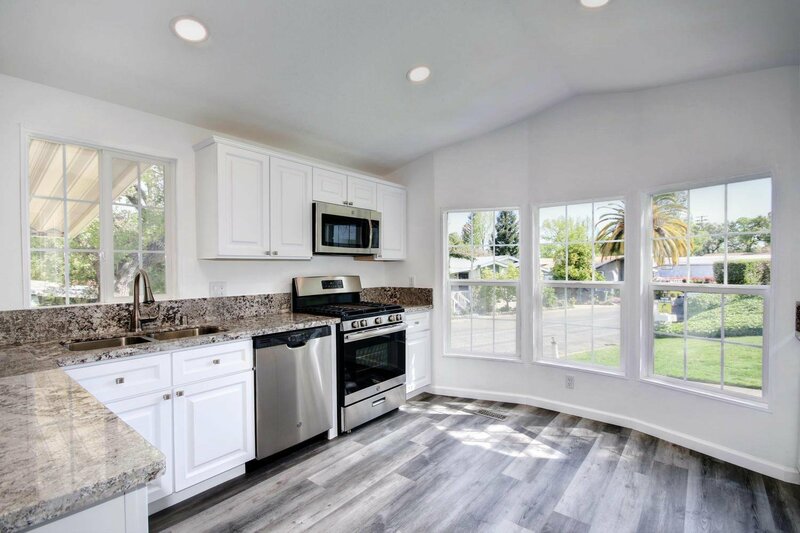 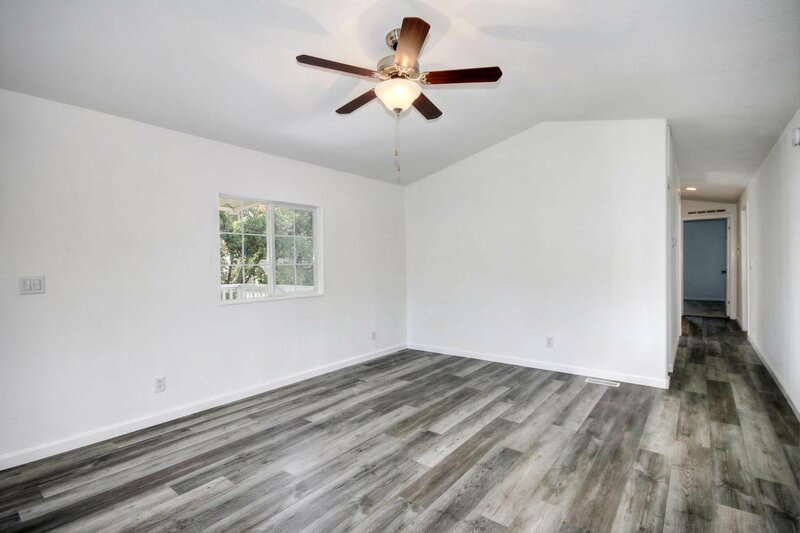 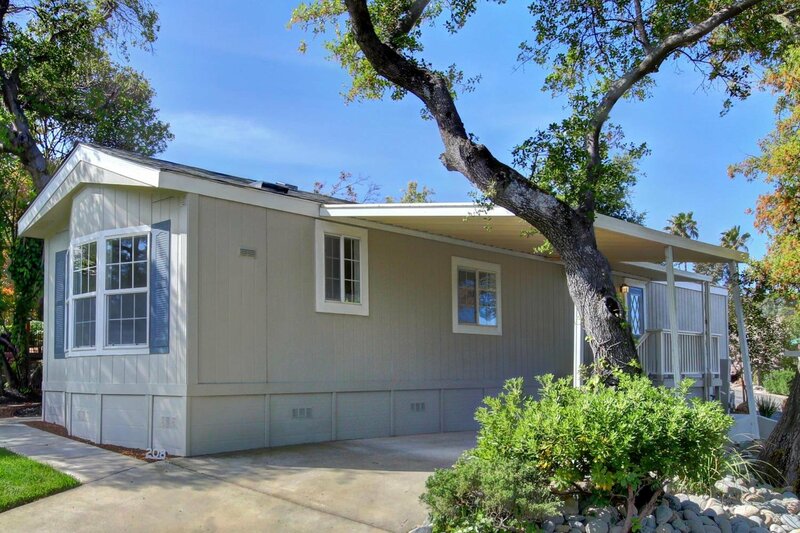 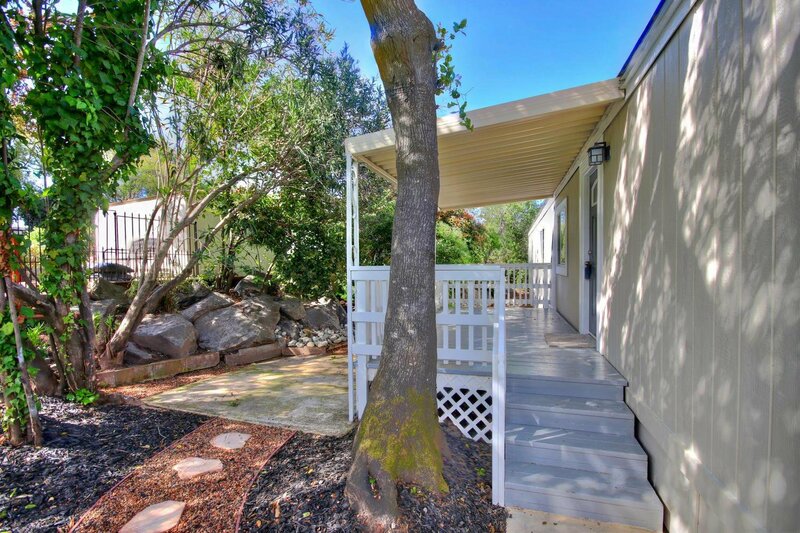 Newly remodeled mobile home in Lake Park Estates. 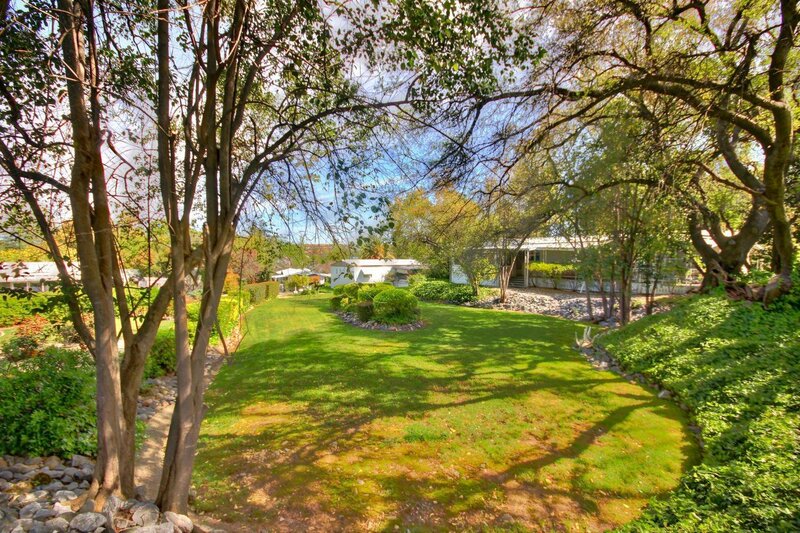 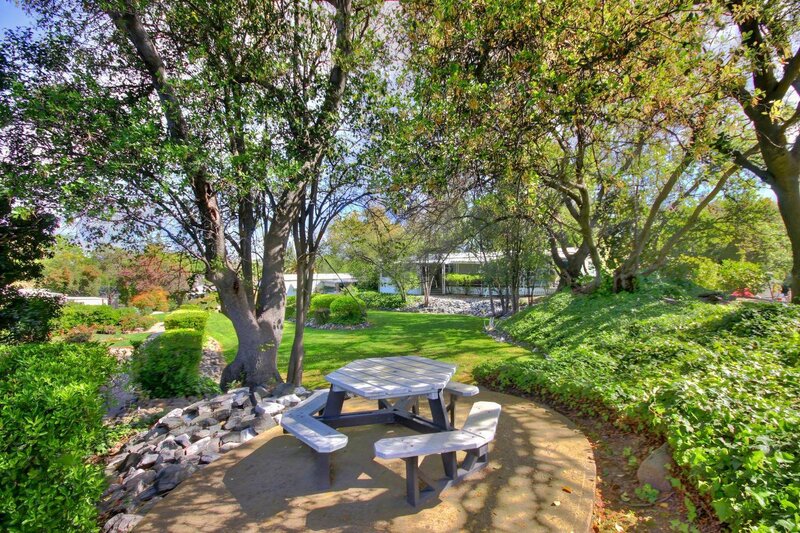 Nice, large established trees and low maintenance landscaped lot. 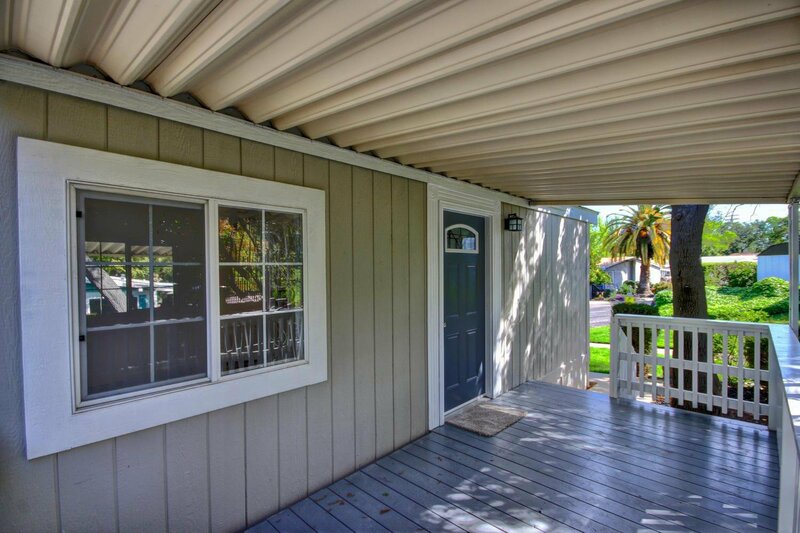 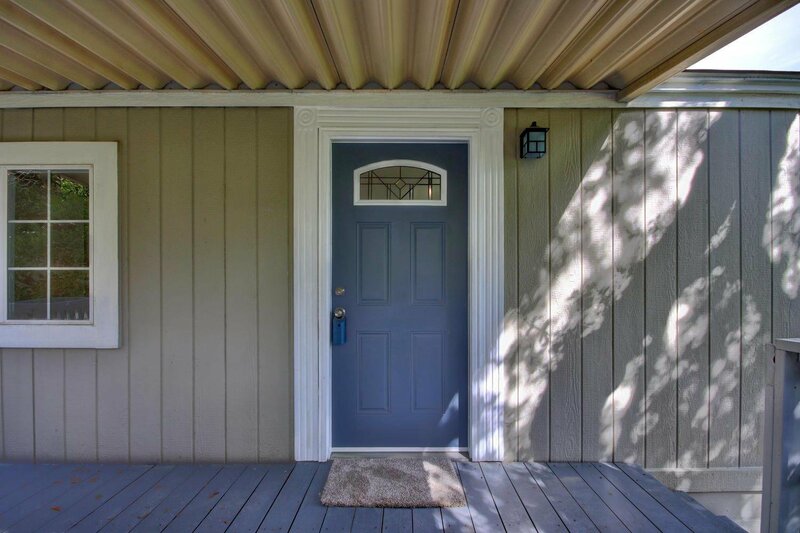 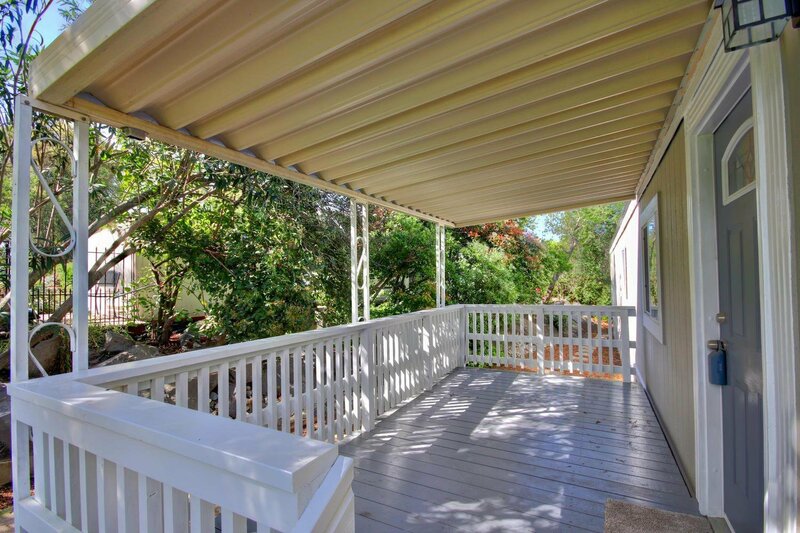 Head to toe remodeled with new roof, door and exterior paint. 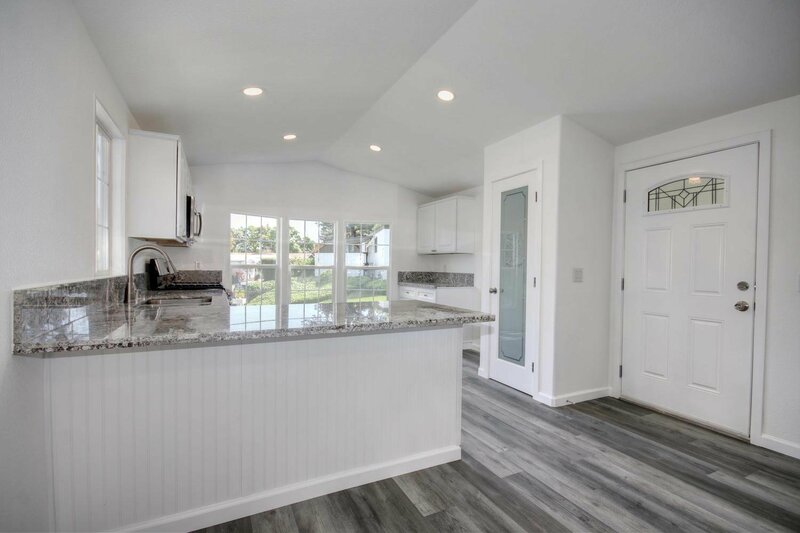 New kitchen shines with lots of lighting from large windows, new white cabinets, granite counter-top, and pantry closet with glass door. 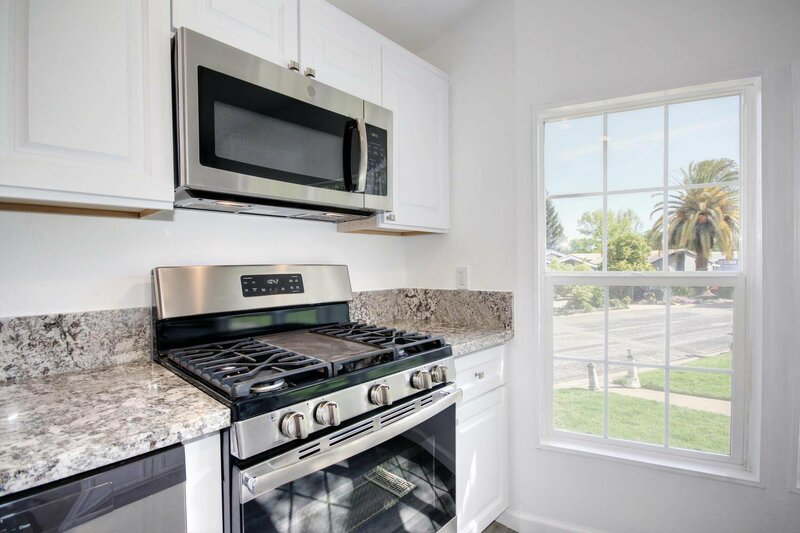 Appliances are all new as well. 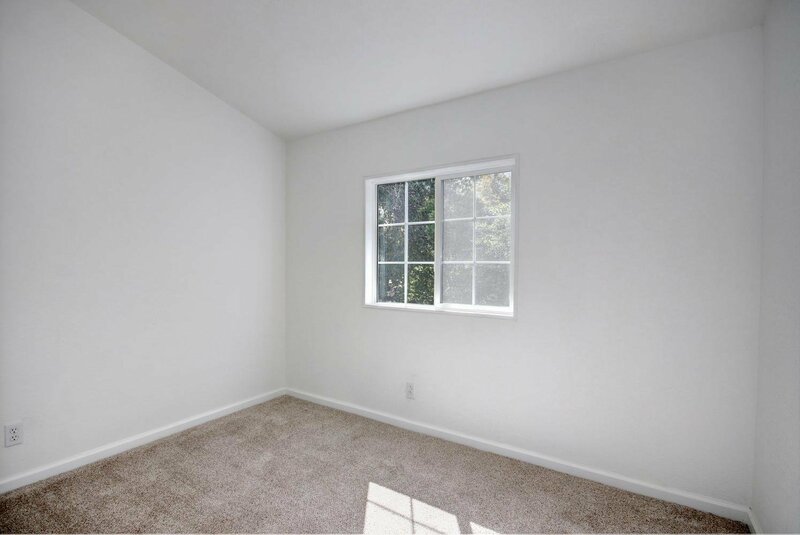 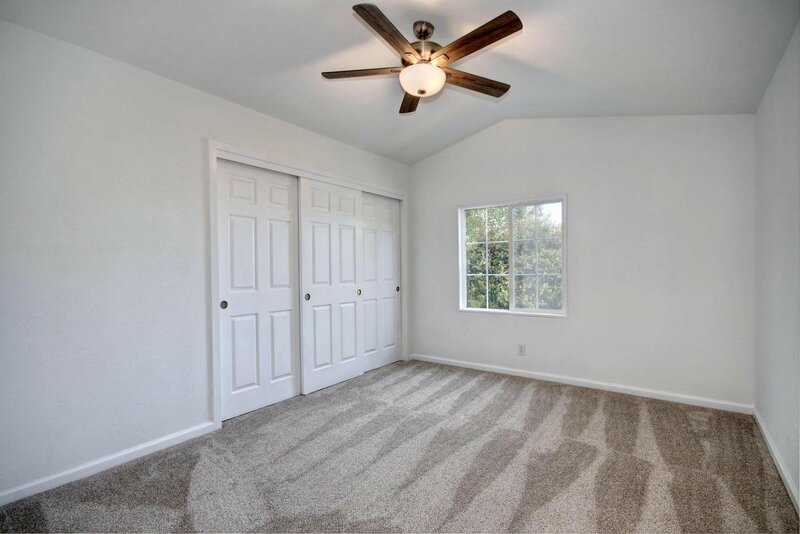 New vinyl plank wood flooring and fresh new carpet in bedrooms, and fresh clean paint. 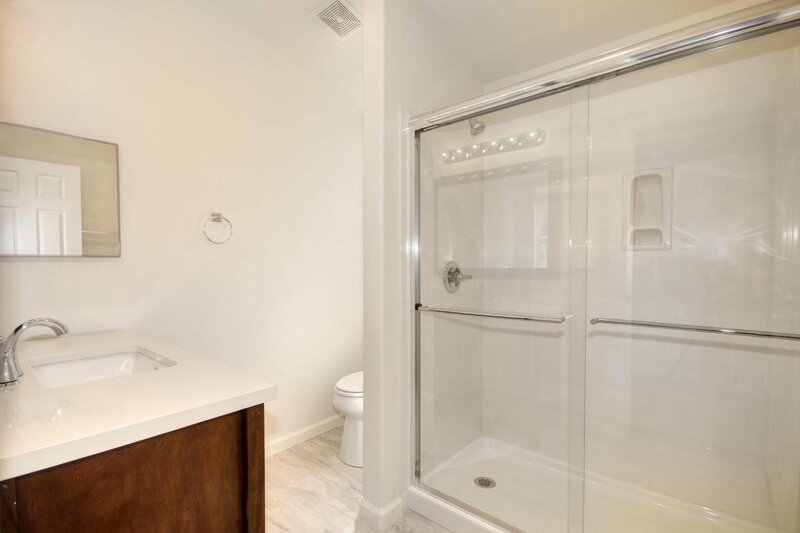 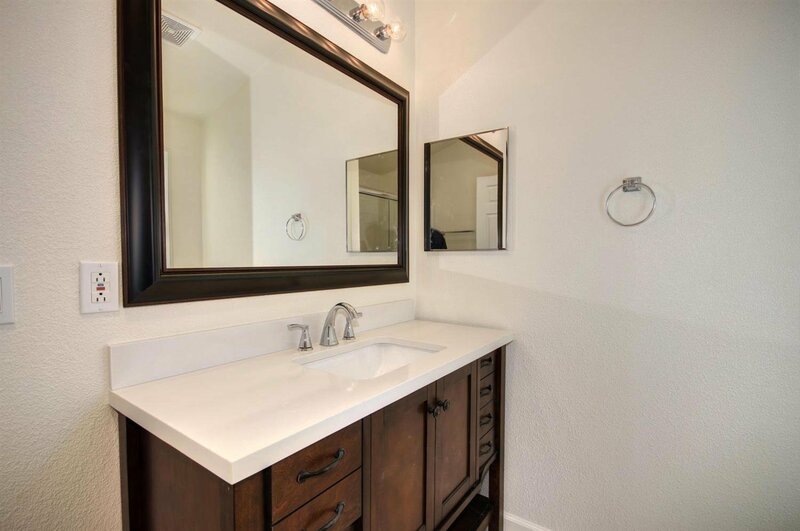 Bathroom got a makeover too with vanity, toilet, shower and plumbing fixtures. 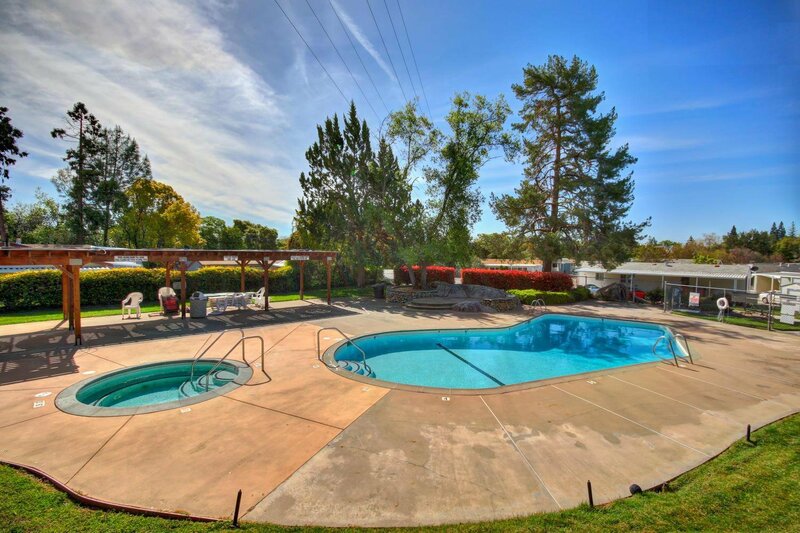 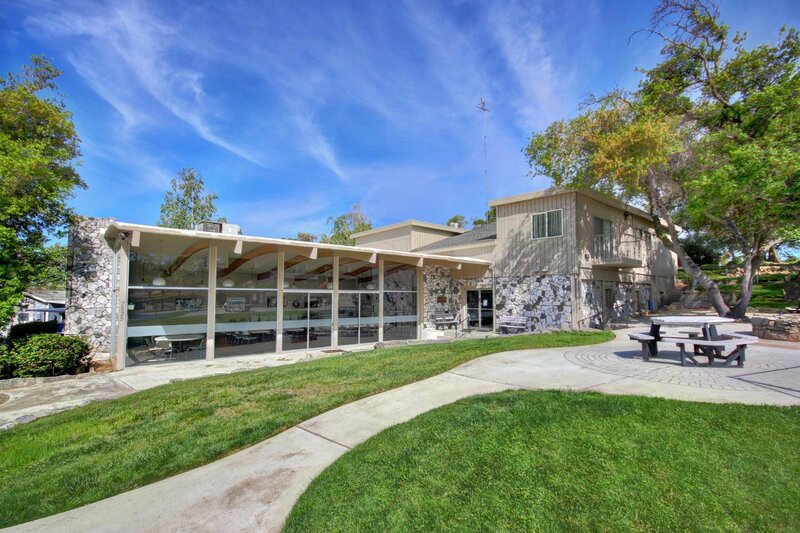 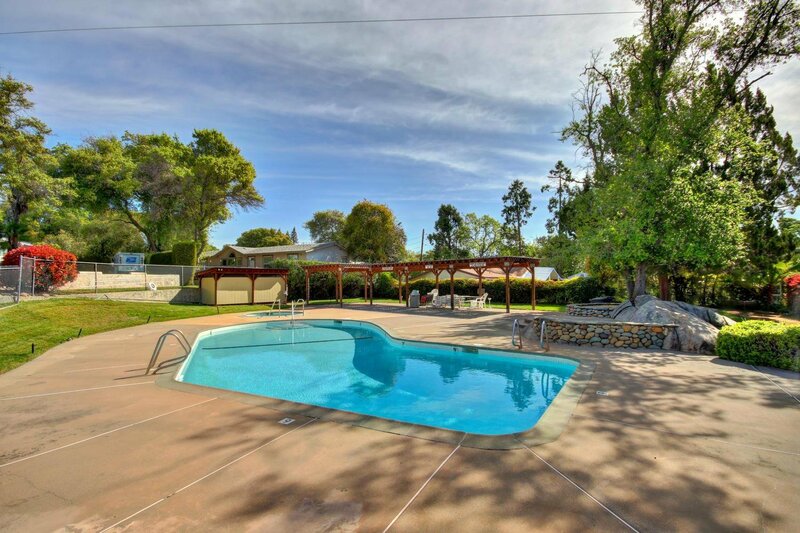 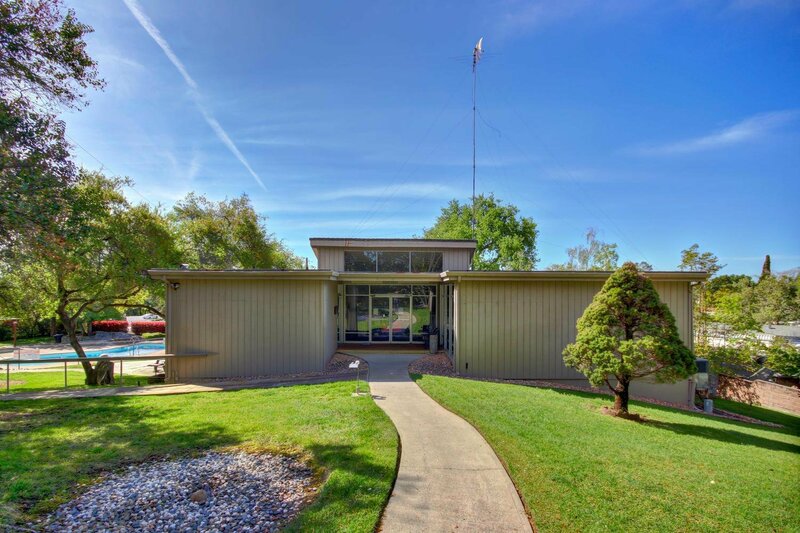 Community offers a clubhouse with pool for those hot summers. 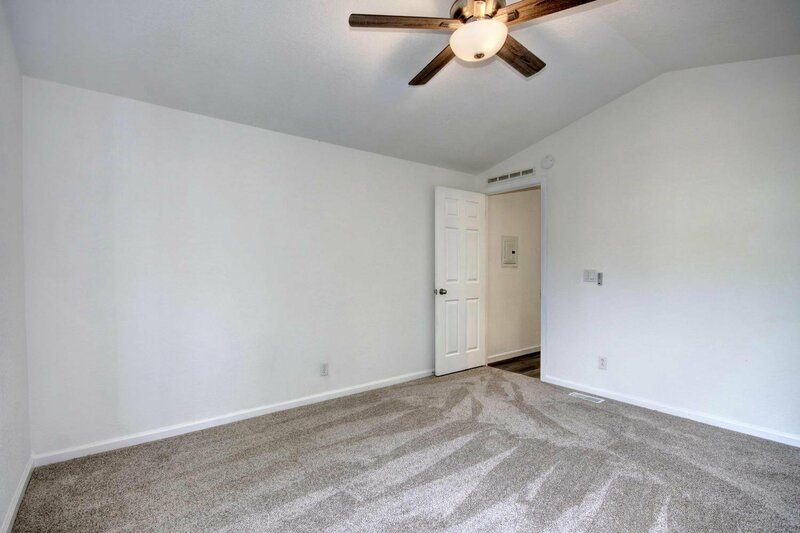 Ready to put the key in the door and move in!